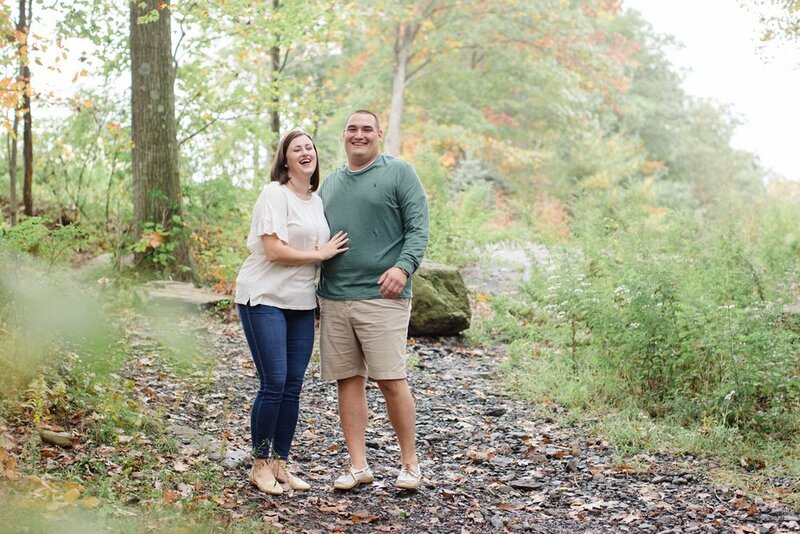 I loved getting to spend some time with these two a few weeks ago for their fall engagement session. 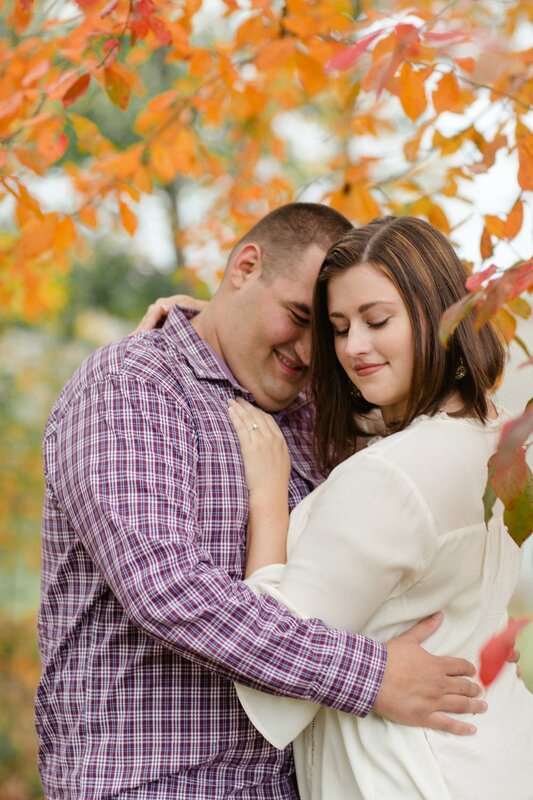 They've been together for almost ten years… I just LOVE high school sweethearts!!! 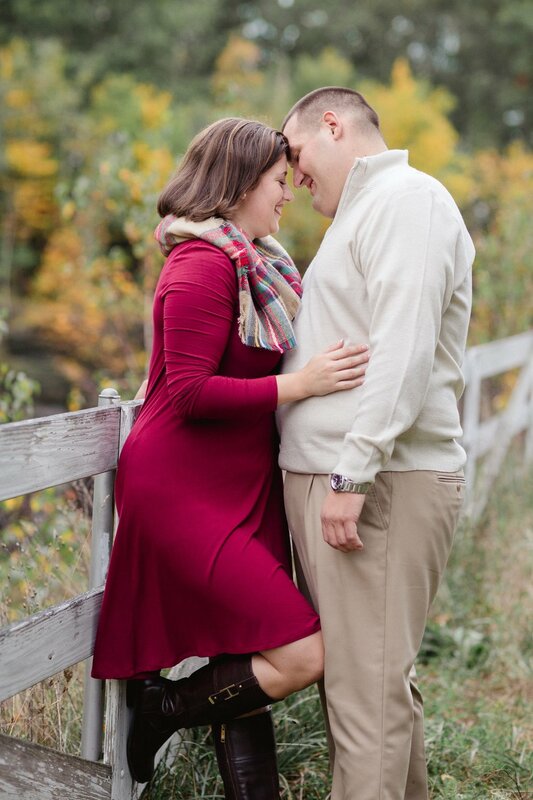 They're so easy to be around, it honestly felt like we were already friends.. And they have such a fun proposal story. Zach’s team won the Super Bowl and then he proposed.. Like, within minutes!! His team got a ring and she got a ring ;) I can't wait for their wedding at the beautiful Sand Springs Country Club. 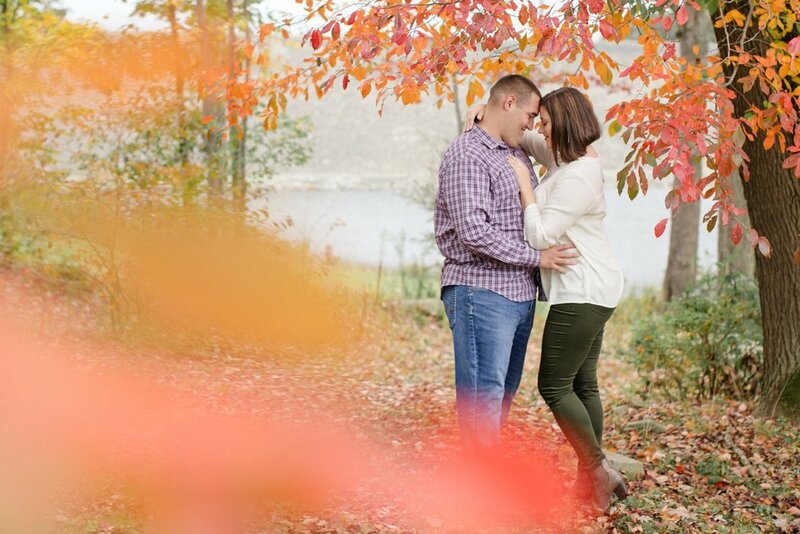 Here are some favorites from their fall engagement session.